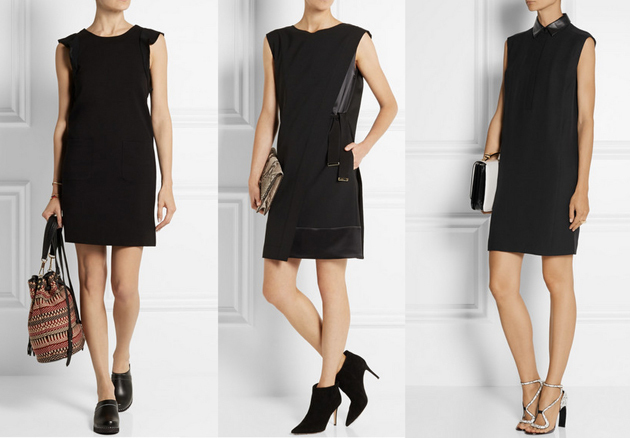 In case you were wondering what LBD means, let me reveal the secret: Little Black Dress. But no matter if it’s little or not, see below for some fashion tips that can help you get the most out of this dress. 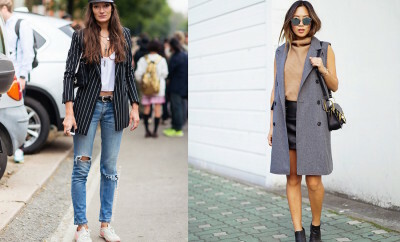 Take a look at how others wear it and last but not least, check the shopping list to get inspired. 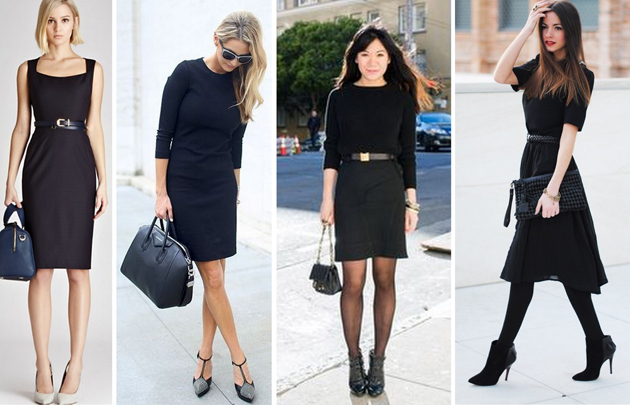 All black outfit: If you want to make a a great impression and are comfortable with it, just wear all black. That’s an easy thing to do, isn’t it? Well, nothing great is easy. Pay attention to the shades of black and the quality of the clothing. As weird as it sounds, black is not always black. If you scan your closet carefully, I’m sure you will notice at least 3 different shades of black. Colored shoes: If you want to approach a more “stylish” outfit, you can wear a black dress with colored shoes or a colorful handbag. Red shoes are already a “standard” when it comes to mix the LBD. I suggest wearing it with beige pumps or even patterned shoes. Accessories: I personally prefer to combine black with golden accessories. It’s true that maybe 10 years ago I was in favour of silver and grayish accessories. But as you can see, fashion and preferences are changing. Body shape: if you have a thin waistline you can easily put on a belt. If you don’t have a slim waistline but you think that a belt would be suitable, choose a thin belt. If you have big chest, pay attention to the size of the dress and don’t let the fabric squeeze them. If you have big hips, try an A-line dress – it stays tight on the upper part of the body and you can let hang loosely at waist level. If you have amazing legs, you can wear a mini dress (even to the office!) as long as you are wearing black stockings. And autumn is the perfect season to do that. Zara: 39,95 EUR, (find it here). Mango: 35,99 EUR, (click here to see it). Asos: 40 EUR, (click here to see it). French Connection: the first one costs 85 GBP, the second one is now on sales and costs 87 GBP (125 GBP before). 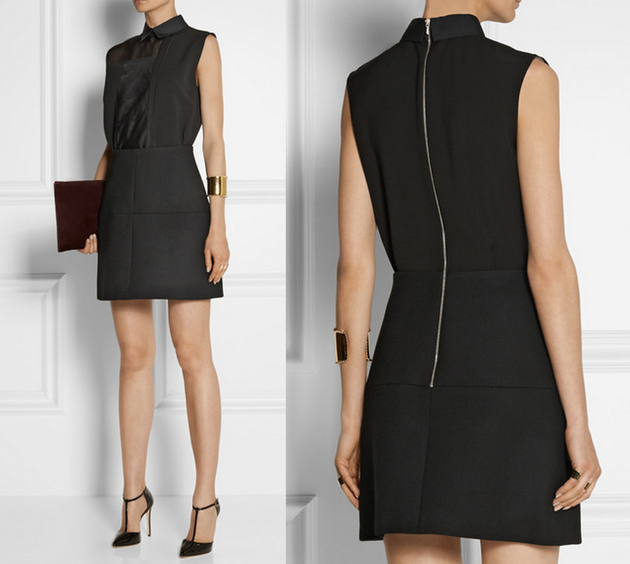 Great LBD from Victoria Beckham, price: 2025 EUR. (See it here). Marc by Marc Jacobs: 334 EUR (you can buy it). Alberta Ferretti: 994 EUR (buy it here). Gucci: 1.700 EUR (see it here). For curvy, hourglass body shape from Zara: 29,95 EUR (click here to see it). BOHO inspired dress. 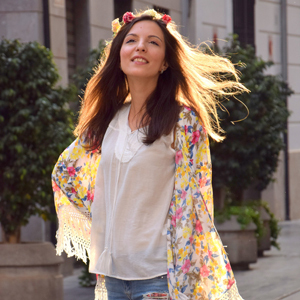 Free People, 98,00 USD (shop it here). In future posts I’ll tell you more about the little black dress for different occasions such as a cocktail party or boho weekend.